When he was a little boy, Dr Martin was fascinated by his childhood dentist and all the fancy tools he got to play with. Because he didn’t want to do medicine or law after school, dentistry sounded like a really good profession, highly respected, and one that allowed him to be able to help people and make a difference. 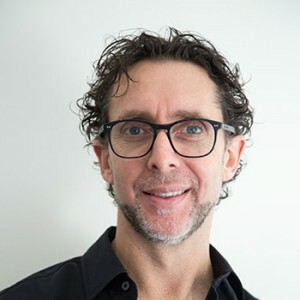 Dr Martin graduated from the University of Melbourne in 1991 with a Bachelor of Dental Science. To stay abreast of the latest in dentistry, he takes continuing education courses. ‘I am a bit of a course junky. I love to learn, hear about new technologies, techniques and materials in all aspects of dentistry’. For Dr Martin, incorporating hands-on work with patients, meeting a diverse group of people, making a difference in their lives and running a business makes his job challenging and satisfying. When he’s not caring for patients’ smiles, Dr Martin enjoys staying active in Caulfield North. He is definitely an outdoors person. He loves to exercise in nature. Running, swimming and cycling are his favourite, which he incorporates into triathlon competitions. Smile brighter with exceptional dental care. Contact us today to book an appointment with Dr Martin!